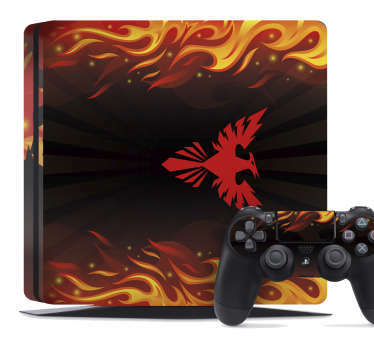 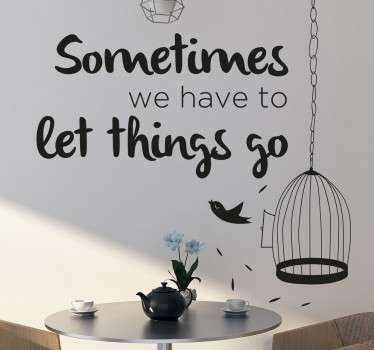 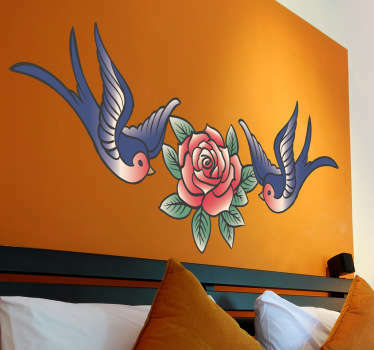 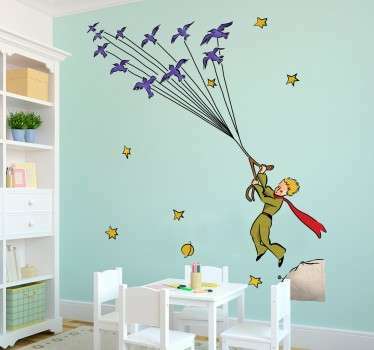 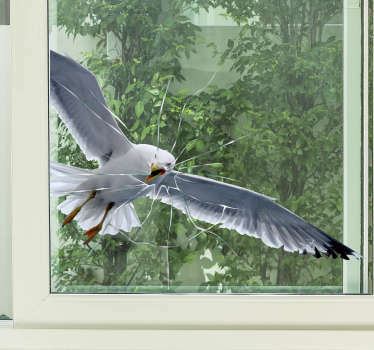 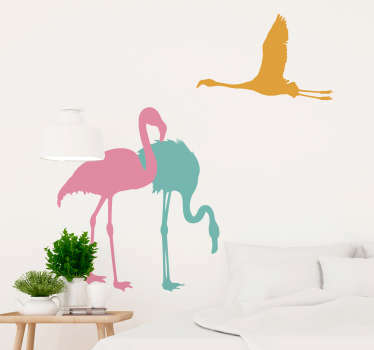 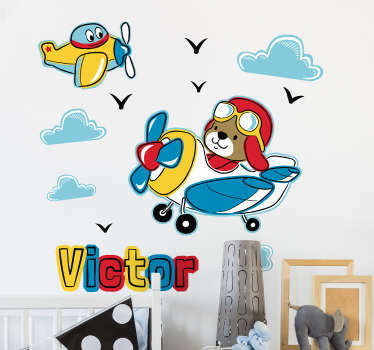 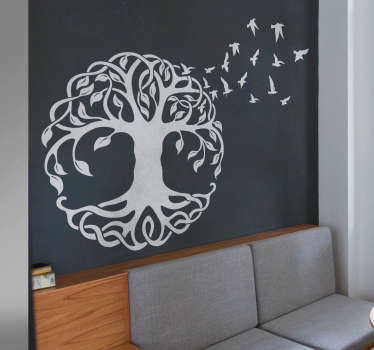 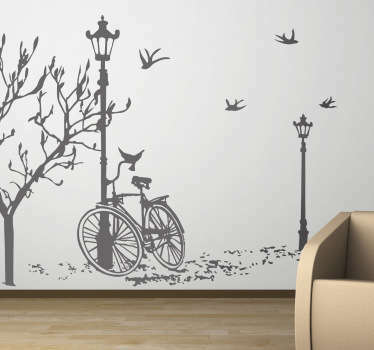 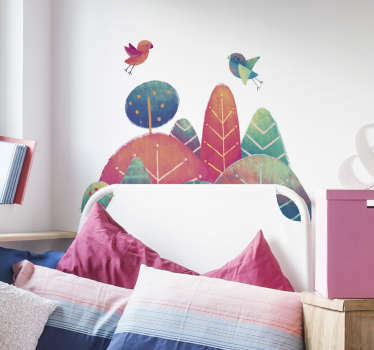 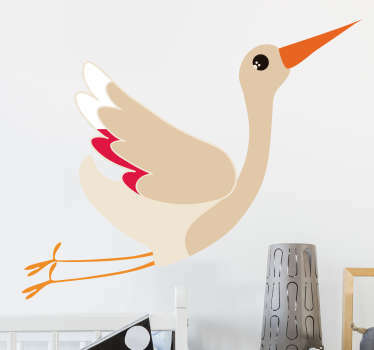 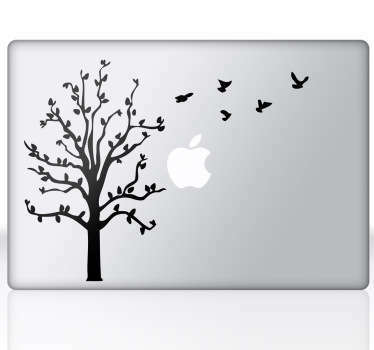 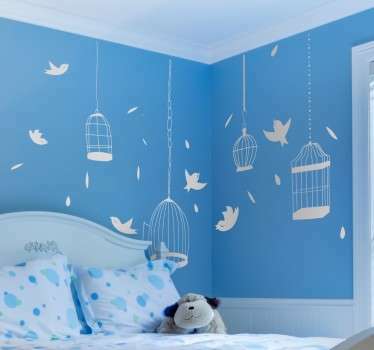 A great collection of wall art stickers with designs of flying birds to decorate your home or business. 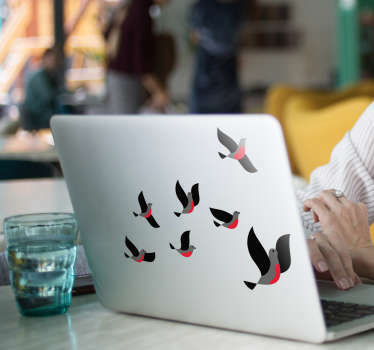 From our range of bird stickers, some elegant designs of birds in flight. 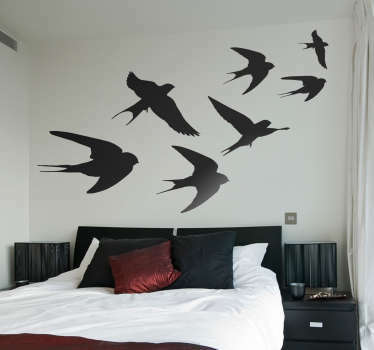 Choose from various images of birds flying free in the sky. 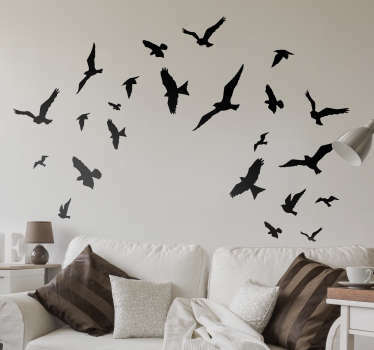 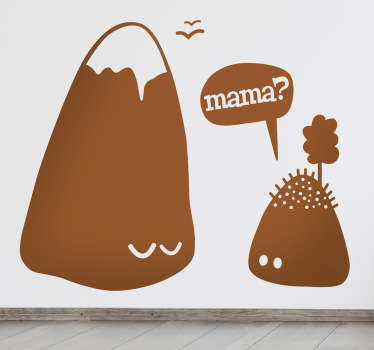 Ideal for creating a feature piece on your walls.